CY200 High Speed Double Winder with single spindle motor drive and frequency conversion adjustment.,easier to adjust winding speed and more flexible for technology adjustment. Each spindle with one motor and 3 yarn cutters. Standard machine can assembly 3 plied yarns. 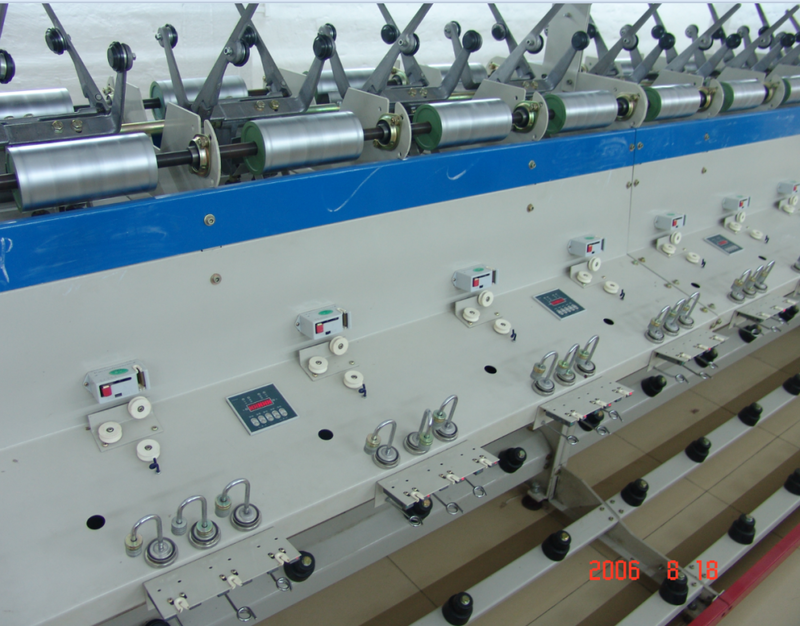 Adjust yarn tension by tension device, we also can match air yarn cleaner for customers. Looking for ideal High Speed Assembly Winder Machine Manufacturer & supplier ? We have a wide selection at great prices to help you get creative. All the Electronic Precision Assembly Winder Machine are quality guaranteed. We are China Origin Factory of Single Spindle Assembly Winder Machine. If you have any question, please feel free to contact us.